I mentioned on Facebook last week that my kitchen is in need of a makeover. It dates back to 1960’s and besides the back-splash and the tile counter, we haven’t touched anything. The kitchen is small. It’s 13.5′ x 11′ and it’s also our dining area. As you can see from the above photos, we need to update the cupboards and change the color of the walls. Also, the table takes a good chunk of space. We were thinking of painting the table a lighter color, perhaps white. And even replace the chairs with benches, so that we can slide them under the table. We have two windows in the kitchen, but the room still lacks natural light. The big window behind the table, actually leads to a closed in porch and the window above the sink is under our carport. That’s why I would like to paint the walls a light beige or grey. We would like to lighten the cupboards too and give them a fresh look. We were thinking of attaching rectangular mdf sheets in the middle of each door to give them a reversed frame look. Put hinges inside the doors instead of on the frames and change the handles to long metallic handles. I don’t mind the back-splash, but we do need to rethink our counter top. I liked the tile surface at first, but it’s hard to keep clean. Even though the space is very small, we would like to add a small work area. 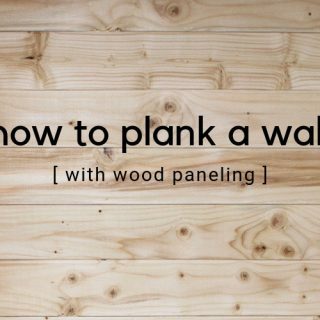 We have a bare wall that we think would look great with a long narrow table. We would put two stools underneath. What are your thoughts? Any suggestions? Any sites you recommend I check out for ideas or tips? Colors? Lighting ideas? Please feel free to share them with me, I would GREATLY appreciate it… and so would my kitchen! If you want this space to look brighter, I would paint the walls a light gray and the cabinets white and add the mdf you were talking about. Maybe take off some of the cabinet doors too for some open shelving and display any colored bowls/dishes/etc you have for pops of color. :) The bench idea sounds wonderful too! You can get an Expedit shelf, put it on its side and add cushions on top to make a bench and add storage. You could totally push that up against one of the walls and push your dining table in ront of it and still have chairs around on the outside side too. Can’t wait to see what you decide to do! I love all of your ideas so far! I think a whole bunch of paint would be a great start. I’m partial to white cabinets and soft grey walls (because that’s what we have). A white table would also be nice (or white legs and a wood top, because it would be easier to keep clean). I’m all for paint! 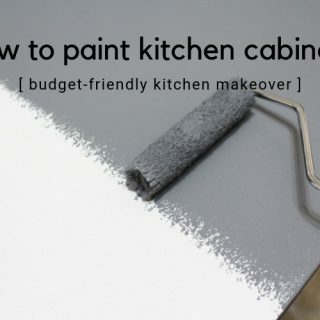 A little chalk paint or some real time sanding and priming and painting those cabinets will make a world of difference! I’ve done cabinets three different ways, and all are great depending on how you want them to ultimately look – polished white, distressed, or “grungy” (not really, but couldn’t think of another word for it!) In checking out your other projects, I’m sure whatever you decide will look great and I can’t wait to see the reveal!! Your kitchen looks like a perfect candidate for lighter cupboards on top and a darker tone on the bottom. If you are going to paint the cupboards, ask an automobile painter if you can get them done at his place. Gives a really modern look. An antique round table will actually give you more space. 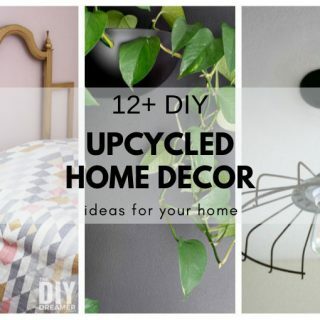 Have it painted in a new modern colour, like celery or tangerine.
. . . and all the other home upgrade tips I shared on this board. 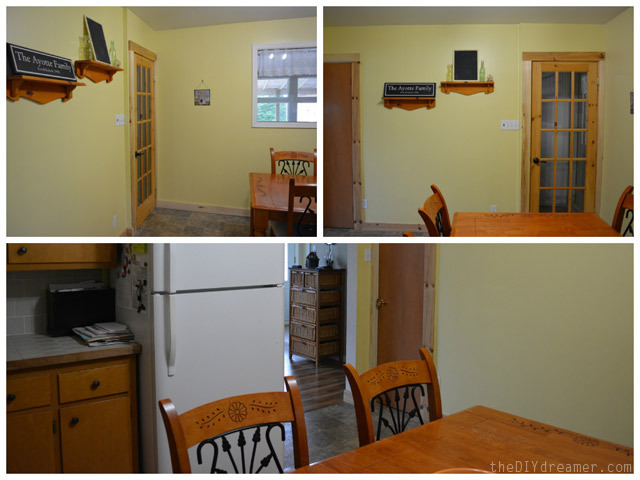 I would definitely paint the cupboards – we sprayed our wooden ones recently and it made a whole of a difference. We have long silver handles that go really well with a light colour (I shared the transformation on my blog). I love the idea of doing something with the blank wall – perhaps you could add some shelving to display colourful/meaningful pieces? I’ll be back tomorrow to tell you about it!!!! It’s so hard for all of us to give you full on advice without knowing your budget :)! However, I like to portion when I’m in a room reno. 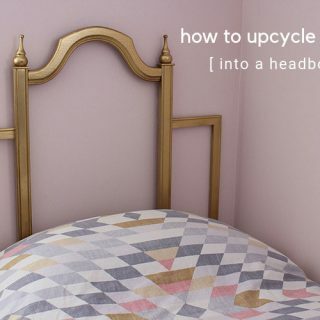 And, by that I mean…start with deciding your cupboards and countertop first. I love the idea that someone else recommended of an ivory-ish top and a darker cabinet color on the bottom. Once you decide those colors you can decide on the back splash and counter & then worry about the wall color, floor and table. You have a ton of great ideas – you’ll give it your own personal touch & flair making it uniquely yours. I love watching a plan come together…. We’re in the middle of kid room reno’s…it’s fun most of the time – lol! Enjoy the process! I love your ideas so far! Especially the work table area. I think it would look great with a medium gray on the base cabinets and a white on the top cabinets. If you do all white against your white appliances, it might be a bit much and you might have a hard time with the whites not being the same shade. I love the idea of the long metallic handles and if you didn’t want to do the mdf, another option would be using trim to give the doors a new look. A light to medium gray on the walls would be pretty with this design and would bring out what looks like some gray in your backsplash. It also looks like there might be some yellow accent tiles in your backsplash (not sure), so I would bring in pops of yellow and one way to do that would be to paint the table a bright yellow to give it a fresh look and adding white benches, maybe with patterned cushions for comfort and style. I don’t know what your budget is for the counter top, but something like this is probably the least expensive option and would look nice. Pinterest Pin If you click on the pin it will take you to the website that tells you what kind of countertops they are. For your work area, you could use the same countertop and possibly brace it to the wall so that there wouldn’t be any legs taking up valuable space. Adding a pendant light at each end of your workspace would bring extra light into the room. If you don’t want to mess with electrical work,there are some options that actually plug into a regular outlet. Lamps Plus had many options to choose from. Lamps Plus Sorry for the super long comment! I absolutely love decorating and I guess I got a bit carried away. Hope this helps! Can’t wait to see what you do with it!!! Good luck! I agree with everyone else it deff needs to be brighter! 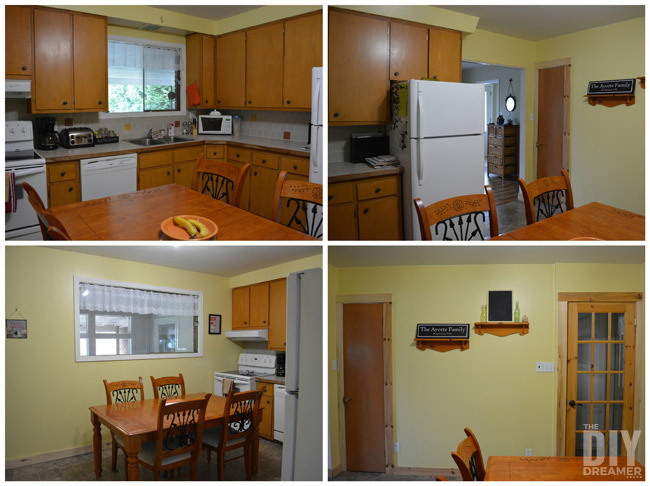 We did a DIY Kitchen Renovation last winter! We had old cupboards that we re-used and gave a little face lift. We went with grey walls and white cupboards. Feel free to check it out! It’s me and my crazy “visions” I get. LOL My family never sees what I see till it’s done! Oooooh Christine so much potential!! I love a pretty classic white and blue kitchen so I would think about adding moulding around the outside edges of the cabinet doors to create shaker style doors. Paint the cabinets out in a fresh white (like maybe Benjamin Moore cloud white), keep your hinges showing but maybe spray paint them to match the new long stainless handles you like. That would immediately look fresh and modern. Then try new countertops in a solid surface like butcher block or a dark laminate that coordinates with your floors (maybe a dark gray slate looking surface – assuming you are keeping the same floors). Then what about just painting your tile backsplash in a fresh white that coordinates with the cabinets? I love the idea of a long countertop along one wall – you could either do narrow tall units for tons of storage or a countertop unit like you suggested. I wonder about doing a built in bench along the wall under the window that leads to your carport so that the table could be pushed closer against that wall – it would sort of act like a banquette? Then you could have one bench and two chairs… just maybe get something lower profile so that the chairs feel smaller in the space (perhaps even smaller chairs, mismatched, then painted a fun colour). Would you consider some panelling like wainscoting or board and batten for the bottom half of the room in a fresh white? Then paint the walls a pale fresh blue… and add roman blinds in a natural material or cute fabric to both of the windows (even just faux romans so they soften the windows without needing to close…). Okay I have clearly gone on waaaaaaay tooooo long!! Sorry -I just get so excited about projects like this!! A brighter yellow/orange (think honey or squash) would certainly brighten the room up and compensate for the lack of windows. Plus, it would help with the waking up process before coffee even gets in the hands. We have a tin back splash in our kitchen and it’s awesome! Unique, easy to keep clean, and reflects light well. 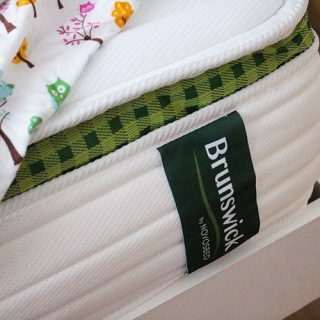 You can get plain or patterned (ours has a raised pattern for interest) and it can be fairly cheap to super expensive, the choice is totally yours! Might take some of the drab out of the kitchen blahs. But, since you like the back splash, maybe you could look into concrete countertops. 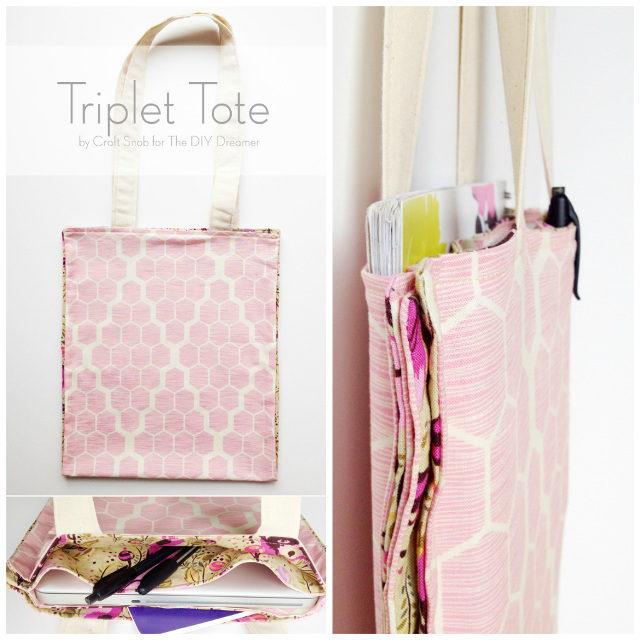 Durable, easy to clean, and light in color. It’s hard for me to give you ideas…simply because your the one who is going to use this kitchen for years so what’s important is what you want or need…I like all your ideas and think updating the cabinets and paint will go a long way. The best advice I can give you is visit Pinterest and search “Kitchen’s” …save your favorites and make a plan and start creating a list. hello everyone! 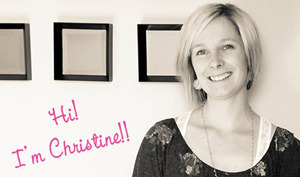 :) Aren’t we all excited excited with Chrisitne’s reno. I agree with Jodie Fitz bout starting with the cupboard. Everytime I enter a kitchen/dining area, it is always the cupboard/shelves that I notice first. So it seems the consensus is definitely paint paint and more paint. ha! I love the idea of a darker color cabinet on the bottom and white up top. You could even add some trim to the cabinet doors to dress them up more. New door and drawer pulls. I’m loving gray walls right now. Maybe add a couple of pendant lights over the kitchen sink.Great idea of a work area with stools for like a breakfast table and I love the idea of the bench to save space when you slide it under the table. Can’t wait to see what you do!! It’s going to look great. 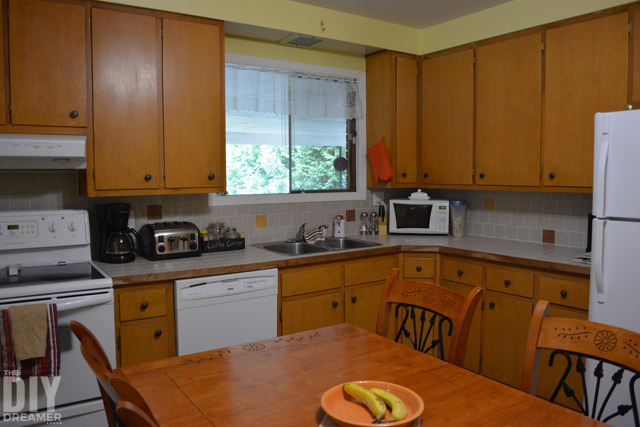 It takes work but I would paint the cabinets and the walls, find a smaller table or one that has sides that fold out. I painted my cabinets years ago cause they were like that and my back door did not have a window so it felt closed in. A touch of color and wow, it will be nice. There are so many choices to make! But, it’s fun to start over. I would really think twice about painting the cabinets white. If it does not match the appliances your eye will be drawn to the difference. One or the other will be dingy looking. If you can afford it have an auto body shop paint the doors. The kitchen will look as if the cabinets have the original factory finish. Pick a light color-soft gray or khaki possibly. There are great laminates out there that can mimic stone or be the pop of color in the room. Undercabinet lighting will help with the darkness. Large handled doors in a small kitchen can look cluttered rather than adding a sleek touch. If you are changing the hardware consider using that finish in your lighting fixtures. Can your table be placed at a right angle to the 2 doorways? It would allow easier access to the table from both sides, then if space allows add an additional piece to use for storage on the wall under the window. Maybe a repurposed dresser or some type of cabinet with doors. The top might hold some of the items you have have on your countertop which would free up counter space. I would also paint the trim around the doors and the baseboards. Mostly I am not trying to send you a formula for redoing the kitchen – just hoping this can help your planning. Have fun. I am wondering what is the room behind the bigger window? We did a remodel in 2007. We took out part of a wall between the kitchen and dining room.It opened up the space. First, Change the color (lighter or the one that you are comfortable with). Then, remove that 2 hanging something beside the door and also the window with that awful white little curtain (those were a big no no in modern style). The rest will be in your hands, I know you what is best in your kitchen just play with it and go/do whatever will make you comfortable becauseyou will be the one cooking in there and living with it! And oh yeah change that dining set too, pls. GOOD LUCK! I have a super tiny kitchen that we are getting ready to makeover. If it were my kitchen, I would screw in blocks of wood on top of the existing cabinets so you can attach mdf to fill in the empty space between the cabinets and ceiling and finish it off with crown moulding. 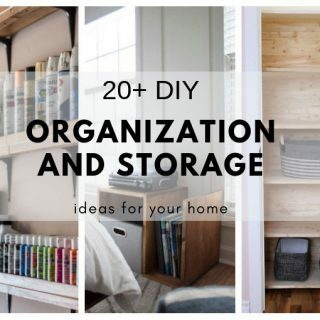 There is a diy for this at Building Cabinets. I would also change out the cabinet doors with window pane or just plain glass cabinet doors. The glass will give your kitchen illusion of being larger. Plus anything glass is like adding jewelry to your room. I would just paint the bottom cabinets and leave them be or add molding for visual interest. I think there is a diy for that at the same link I gave you above for the cabinets. Of course you will want to change the hardware out to something updated that fits your taste. I personally prefer brushed brass hardware. BTW, they are predicting over at Apartment Therapy that stainless steal will be phased out and outdated in 10 years, so people should invest in white for appliances because they will be the new “it” thing for kitchens if you are planning on selling your home. I’d paint the entire kitchen a gorgeous slightly creamy white color and paint that amazing window pane door you have a chic black. I’d paint the molding you have white and add crown molding all around the room to match the cabinet diy. I’d update the table by sanding it down and staining it a neutral colored wood. Sans any red or yellow tones. Or replace it all together with an antique french pine table. Something that looks aged somewhat. :D Or, you could paint the top white and leave the bottom a neutral wood color. Or do black on the legs and white on the top. Or, have fun and add a bold color. There is so much you can do with that. Change the chairs out, paint, or slipcover them. That’s just off the top of my head. I hope any of those ideas help. I personally might be adding white or raw wood shelving to my kitchen walls. Iv just come out of a 6 month kitchen and dining room renovation and my 1960s retro kitchen is just a distant memory of chipboard cupboards, no storage or bench space. It was a lot of work and time but so worth it now it is done. All I can say is plan and organise everything from the start so you are clear on what you want the design to look like, colours, materials, appliances, etc. Write a bit list to keep it all in check and the renovation will flow smoothly. Hmmm…kitchen decisions are so hard. I would definitely consider changing or painting the cabinets. I can’t wait to see what you do though…I am sure it is going to be fabulous. Thanks for linking up at the Pinworthy Projects Party! I wish I had your cabinets! Mine are white laminate, with thermofoil, YUK! Your cabinets would look great painted. I’d love to see the before and after!! Good luck. If you live near me, I’d help you!